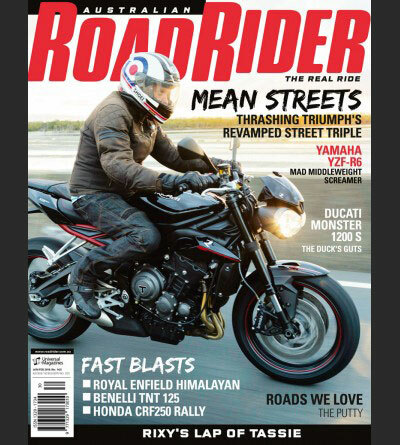 Fancy a trip away on some of the best roads America has to offer? Route 66 Tours has you covered. From start to finish, Route 66 Tours has designed an itinerary for what will surely be the tour of a lifetime. With decades of experience travelling and organising tours throughout North America, and specifically across Route 66, the Route 66 Tours team is well-prepared to lead you on a road trip itinerary that will allow you to take your dream holiday without the stress or hard work. The tours are ‘fully guided’, which means that although they give you a programmed GPS, a guide book and a road atlas, you really won’t need them, as they will not only lead you, but guide you on your entire tour. Route 66 Tours say they have more guides per vehicle than any other company offering these tours. 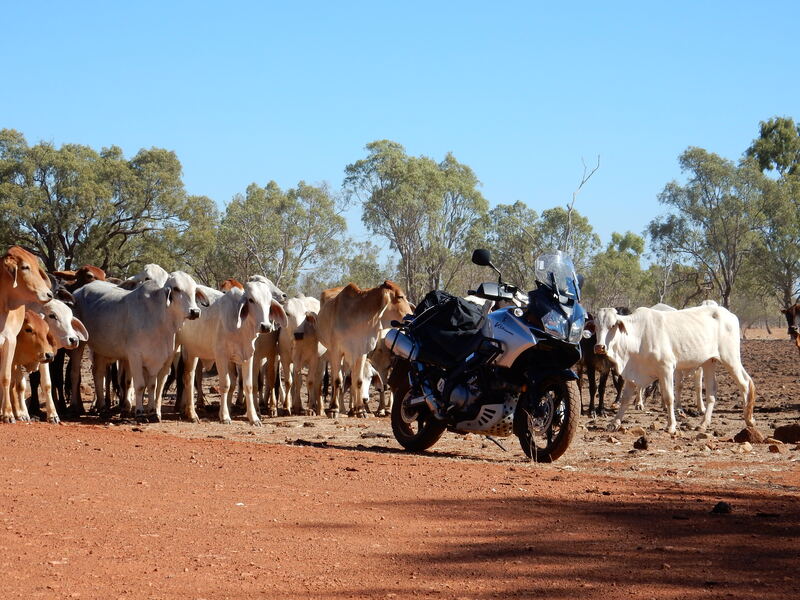 They don’t just head off and hope you can keep up, hope that you don’t get caught at lights, or take a wrong turn. They manage your tour so that you can just relax and enjoy the road trip, taking it all in and not being concerned about getting lost or left behind. Giving you the time required to slow down and enjoy The Mother Road. 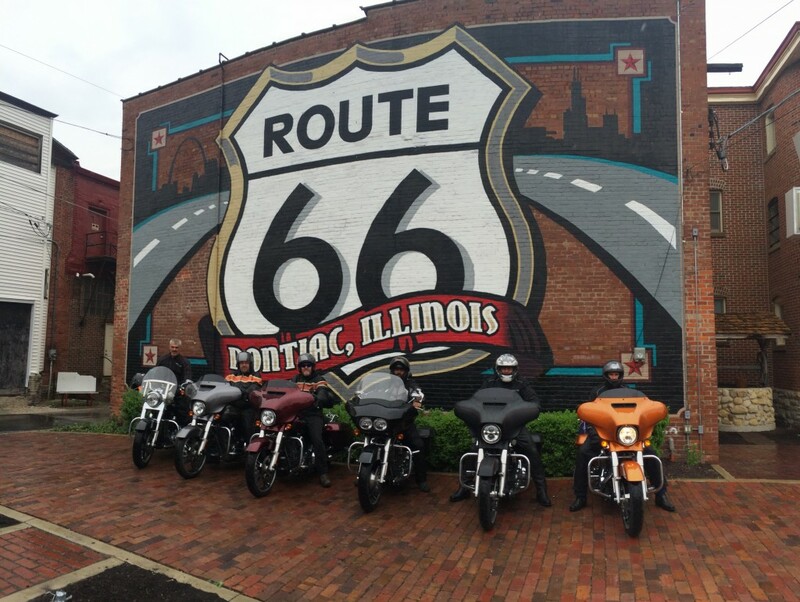 As you’d probably expect, most people opt to ride a Harley-Davidson on their tour of the US, but Route 66 Tours also has many other motorcycle brands on offer including Indian motorcycles, Honda, BMW and Triumph. 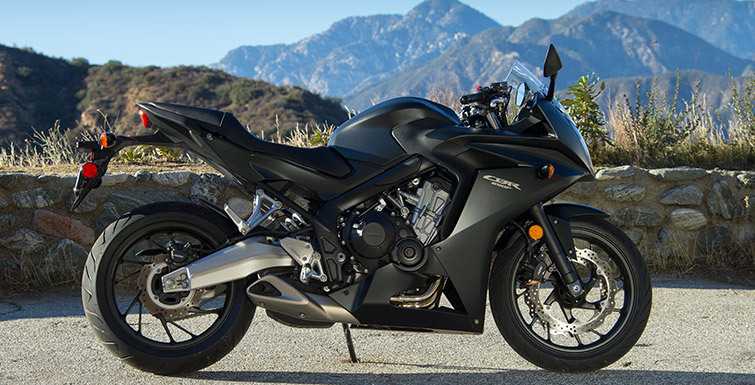 Regardless of which motorcycle takes your fancy, all have been rented from reputable companies. 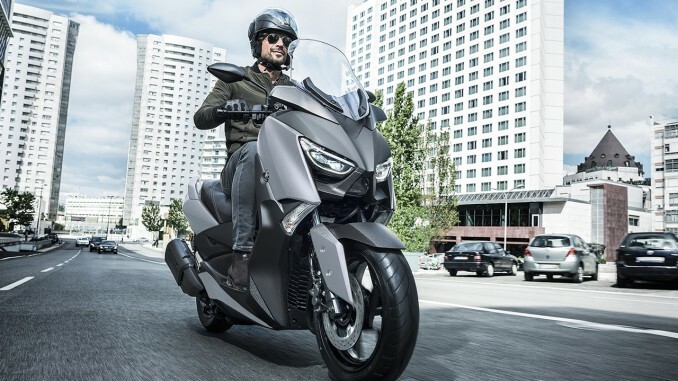 As a result, each bike comes with its standard factory inclusions per model – panniers, backrest, luggage racks, saddlebags, windscreen, cruise control etc. 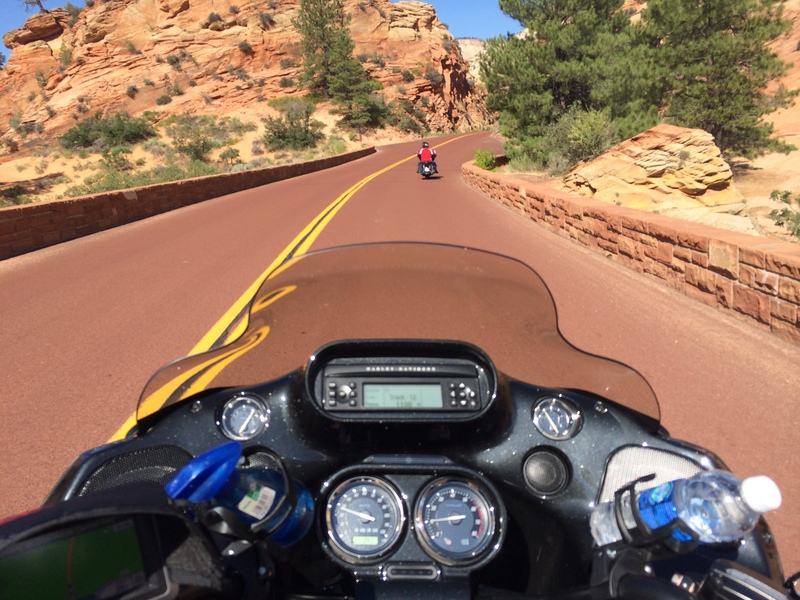 While Route 66 Tours hosts trips all throughout the year, there are some that are specially tailored for us motorcycle nuts. 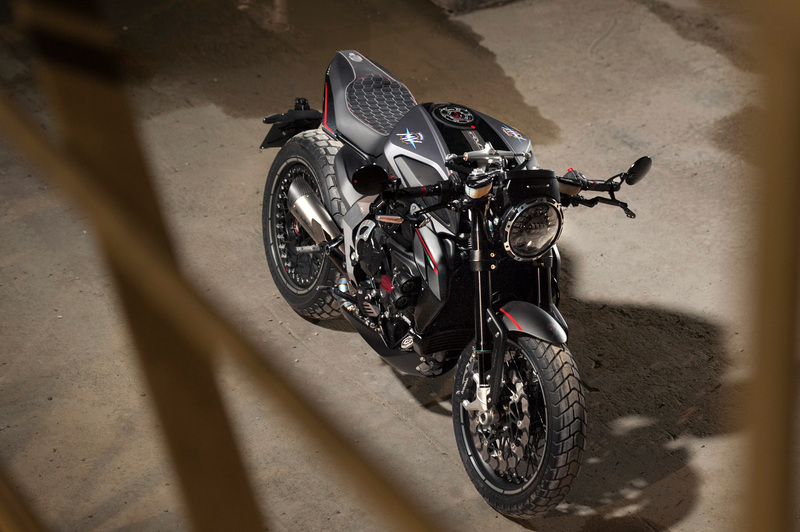 This includes the Sturgis Bike Week and the upcoming Harley-Davidson 115th Anniversary Tour in 2018. 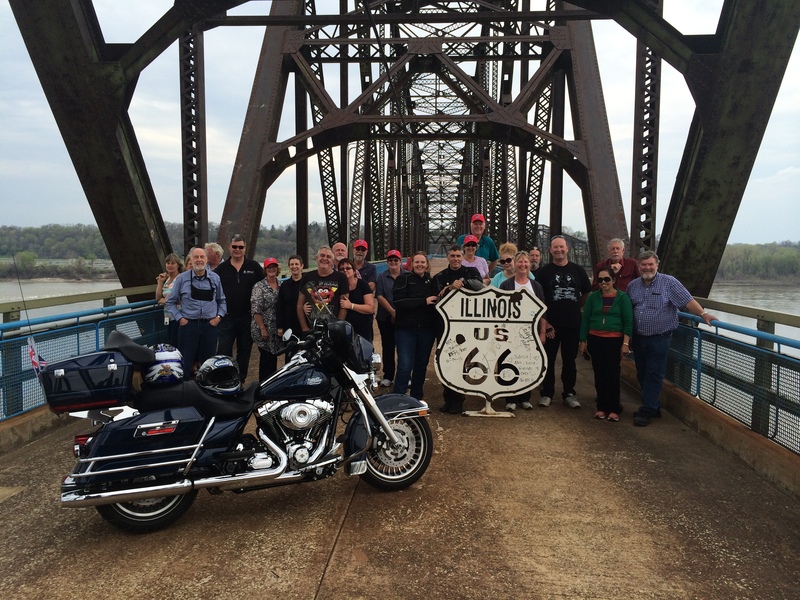 To book a trip, or to just learn more, head to route66tours.com.au or call 1300 760 806. The legendary highway that stretches from Chicago to Santa Monica and takes the driver across eight states via some amazing and diverse scenery was originally made up by Native American trails. It became Covered Wagon trails and then was used as the route for the steam powered steel horse and finally the road for the automobile. From humble beginnings in 1926 to its final decommissioning in 1985, this concrete and asphalt ribbon became a vital arterial for a growing nation. The depression years saw hundreds of thousands flee the dust bowl of central USA toward the hopes and dreams of California. It became known as the ‘Mother Road’ when John Steinbeck wrote of it in Grapes of Wrath and then later in the heady post war years it truly was ‘The Main Street of America’ as it passed right down the main streets of the many towns it passed through. Written into many popular songs and celebrated on TV shows and in the movies, this historical highway has become widely known. Now this wonderful relic of a bygone era is in places totally extinct with the asphalt torn up and cattle grazing where families once journeyed. 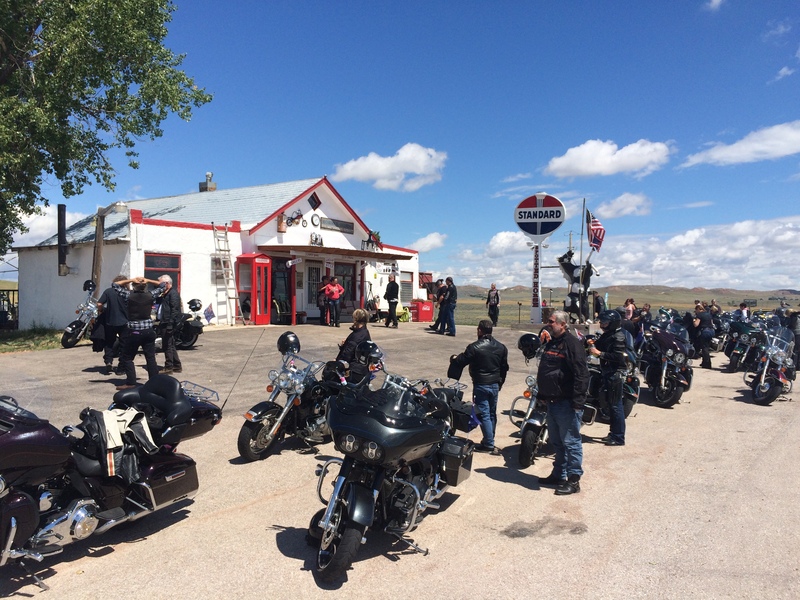 In many other places locals have banded together to preserve Route 66 and what it has become to mean, so those of us can enjoy it today. Now rarely-used, this road takes those that seek it out on a pleasant tour of yesterday with its quiet meandering ways through ghost towns and small centers where Mom & Pop businesses struggle to scratch out a living. Long banished to the Interstate Highway is the heavy traffic that once plied its way to and fro along this fabled road. Stories abound at every turn with the people that made their living along the road as they remember the days it hummed with life and love. 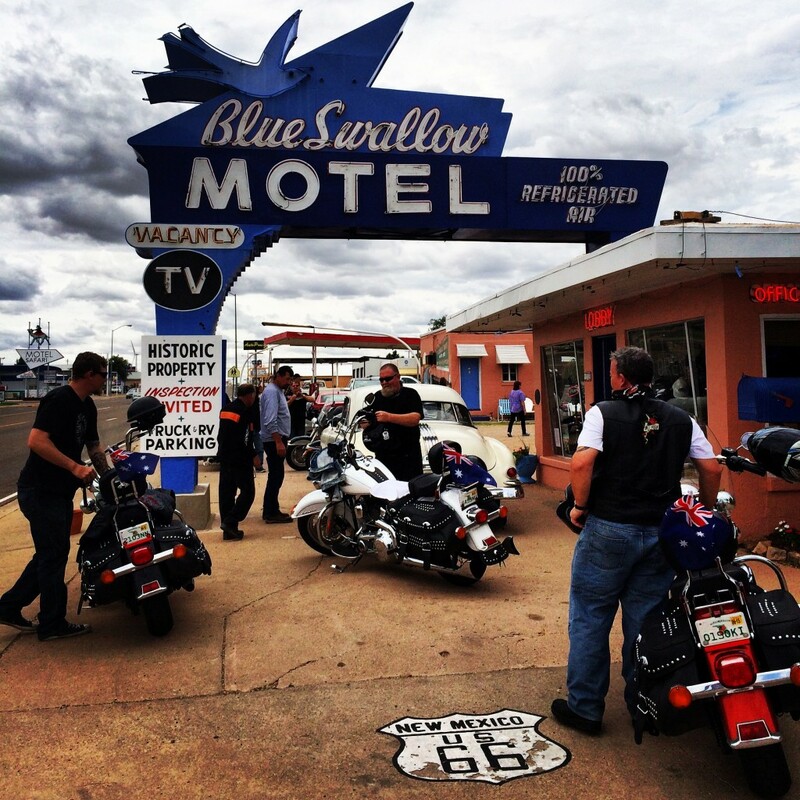 The romance of the road and of the road trip calls, so come get your kicks and allow Route 66 Tours to guide you down one of the great memory lanes and introduce you to this most famous of roads. Route 66.